enriching body, mind and spirit. Helping people harness the powerful medicine of movement has been Carol Krucoff’s passion for more than 30 years – as a yoga teacher, fitness expert and award-winning journalist. 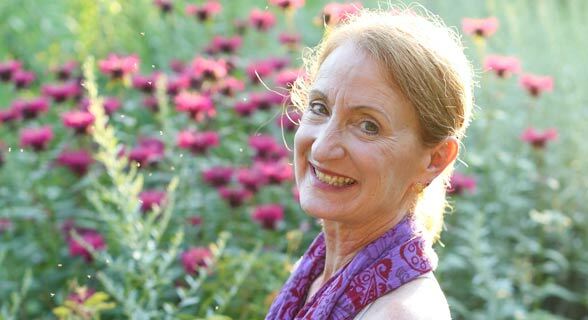 Her classes at Duke Integrative Medicine offer safe and effective yoga practices for people with health challenges, and her workshops, teacher trainings and writing bring the joy of motion to every body. Have a minute? In sixty seconds—or even less—you can practice yoga and gain significant and lasting benefits. Yoga Sparks: 108 Easy Practices for Stress Relief in a Minute or Less, is filled with quick, simple “micropractices” to help you integrate powerful yogic teachings into your daily life. And they are accessible to virtually anyone, regardless of age or fitness level. If you can breathe, you can do Yoga Sparks. 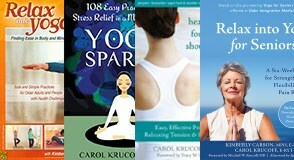 Carol’s books, CDs and DVDs will empower you to bring the profound healing benefits of movement into your life. You don’t have to be young, fit, flexible or thin. 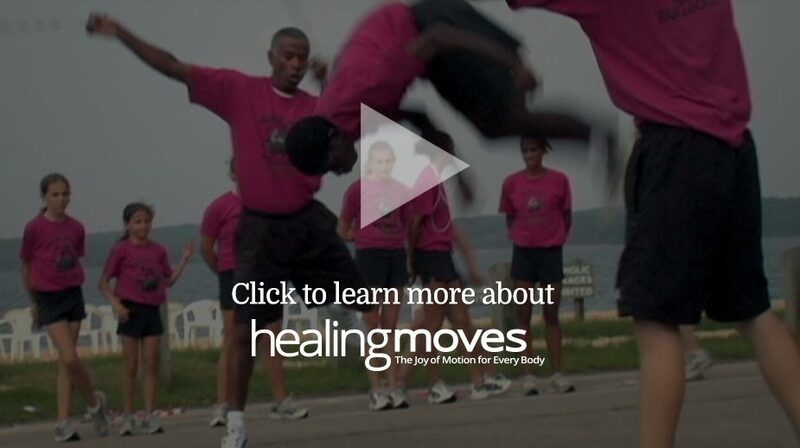 The Healing Moves approach is based on making movement fun and recapturing the delight of “recess.” Every body needs and deserves to be active – these resources are designed to help you go out (or in) and play. 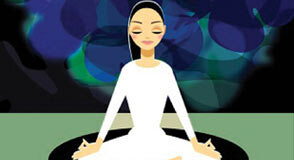 MP3 download of our Relaxation Breathing guided practice!